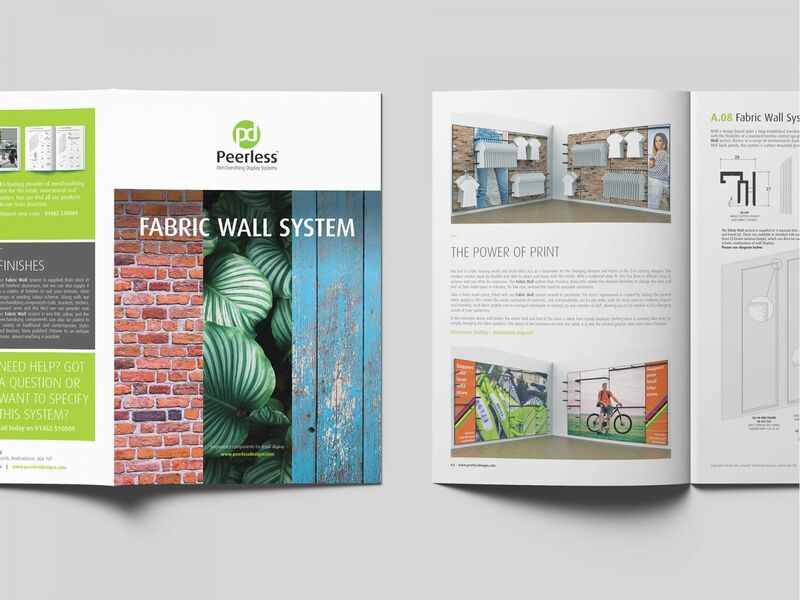 We were appointed by Peerless Designs after the company was taken over by our existing client, Assigns, to expand and enhance its presence in the merchandising display systems field. 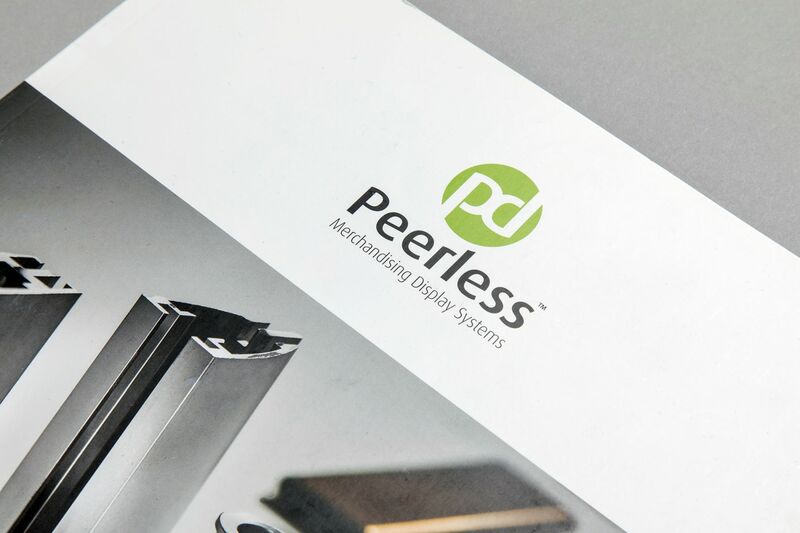 As one of the country’s leading supplier of merchandising and display systems tailored to retail, commercial and architectural businesses, Peerless approached us to review its strategy and create a new brand identity which would stand it apart from its competitors and reflect its leading position within the industry. 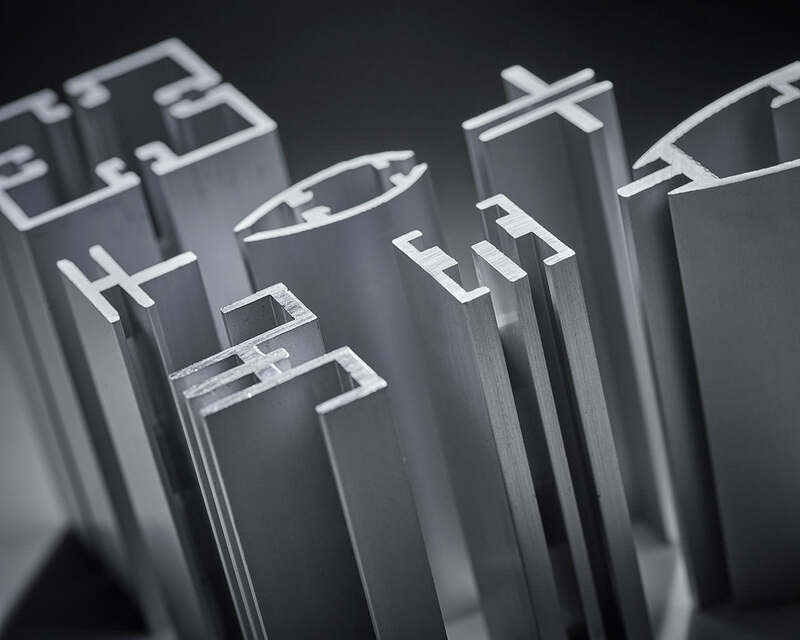 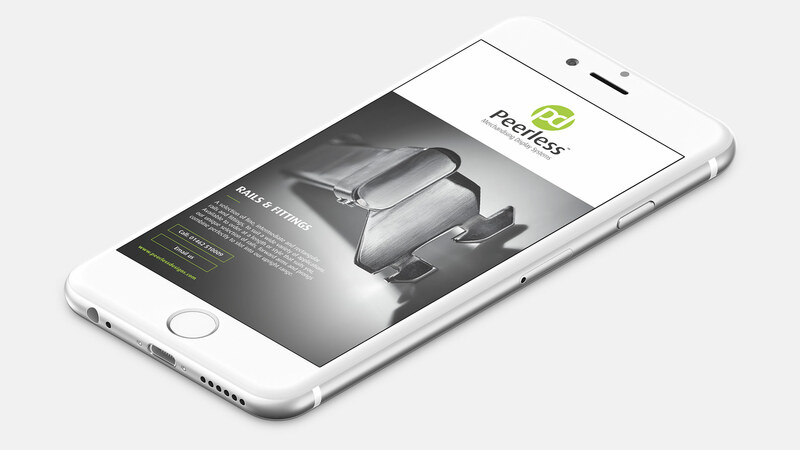 As part of the repositioning project, we worked closely with Peerless to help the business define itself, resulting in a change to the positioning of the company to focus on components and mechanisms, rather than the end product. 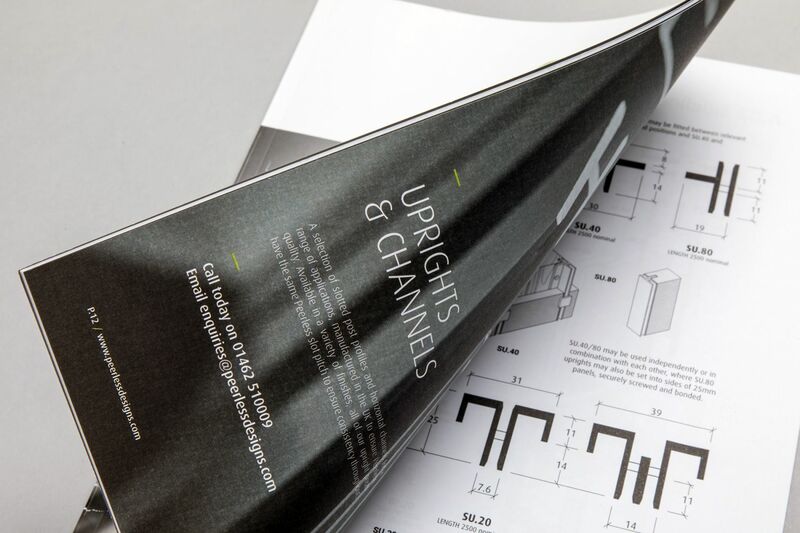 Although Peerless do sell their display system components directly to end users, the business is really based on collaborating with those responsible for the design and specification of displays and interiors, meaning it was vital that future marketing talked directly to the designers and contractors. 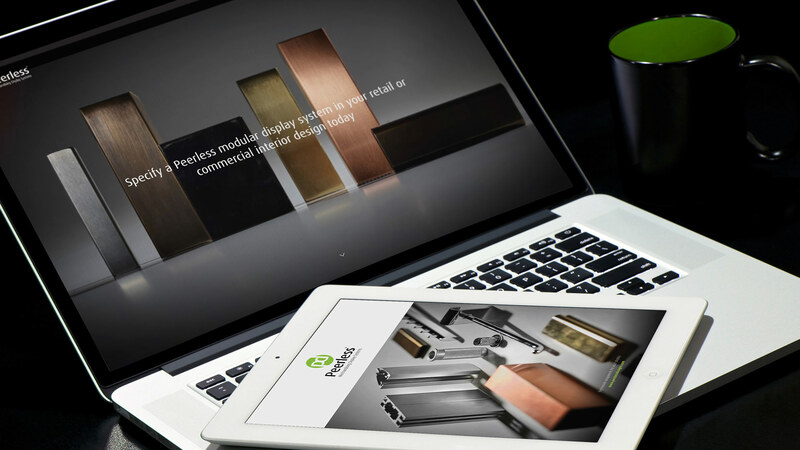 As part of the rebranding process, we also relaunched the Peerless website with the same new style, supported by on-going optimised content creation and an email marketing campaign which combines design elements from the brochure, industry expertise and product information. 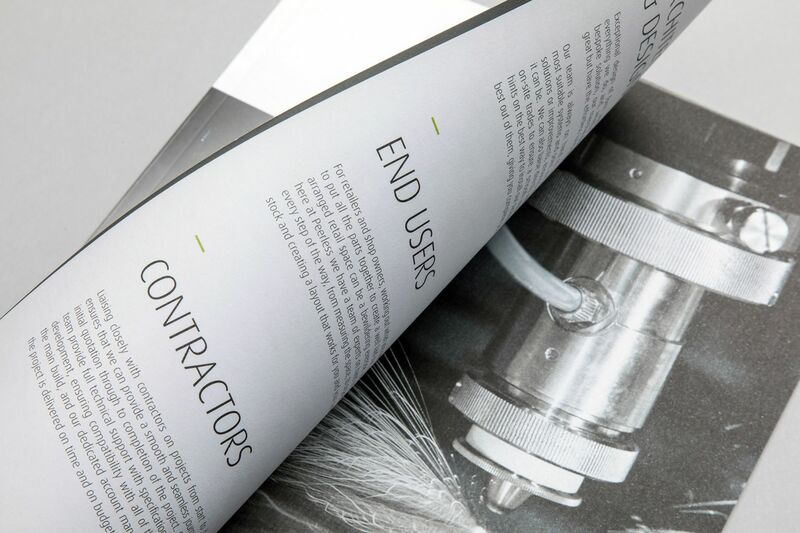 One of the first major projects we undertook following approval of the new brand identity was to create a new brochure, which married the new strategy with a fresh approach towards imagery. 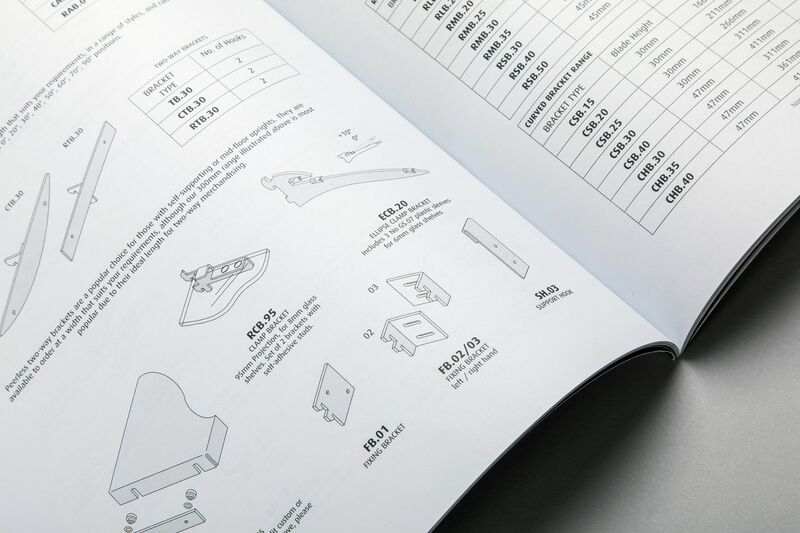 Rather than focussing on completed shop interior images as had been used previously, Standout commissioned a photoshoot to help bring the actual components to life. 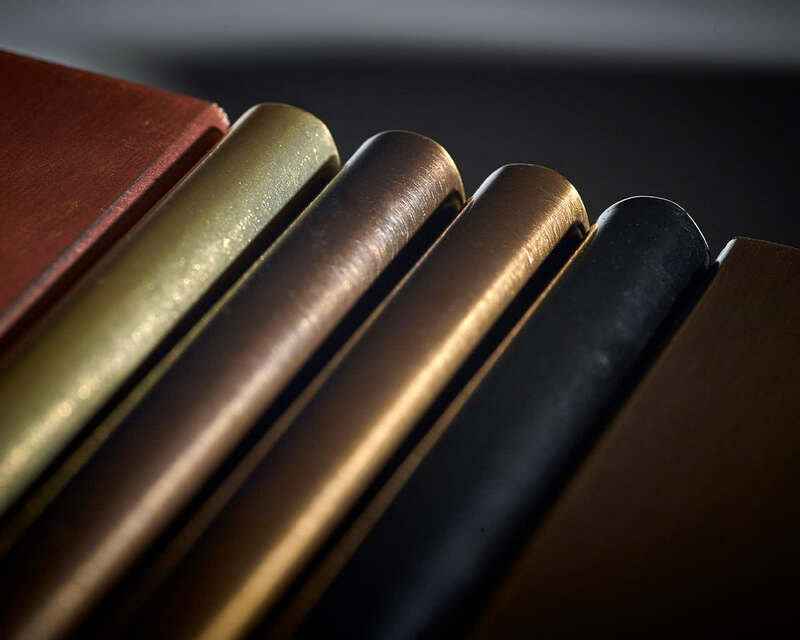 Think dark, moody and individually focussed shots, rather than the actual products hidden away behind the completed clothing display. 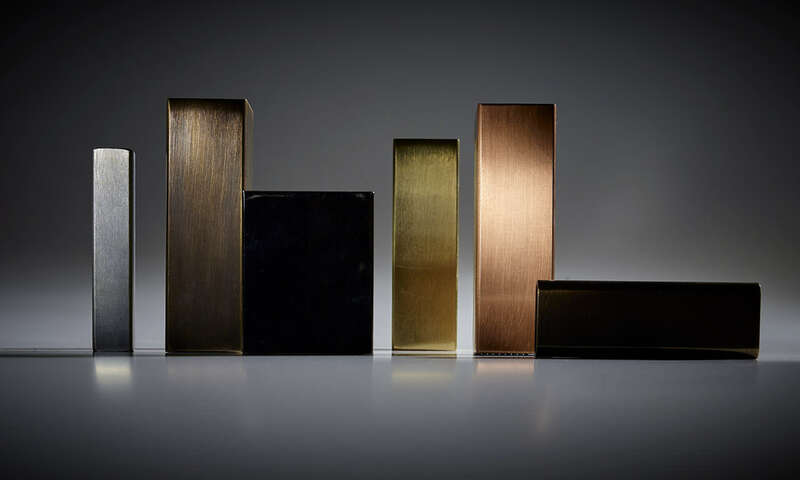 Peerless provide engineered components for retail display and so it makes perfect sense for these products to be the real stars of the show, helping to set the company apart from its rivals. 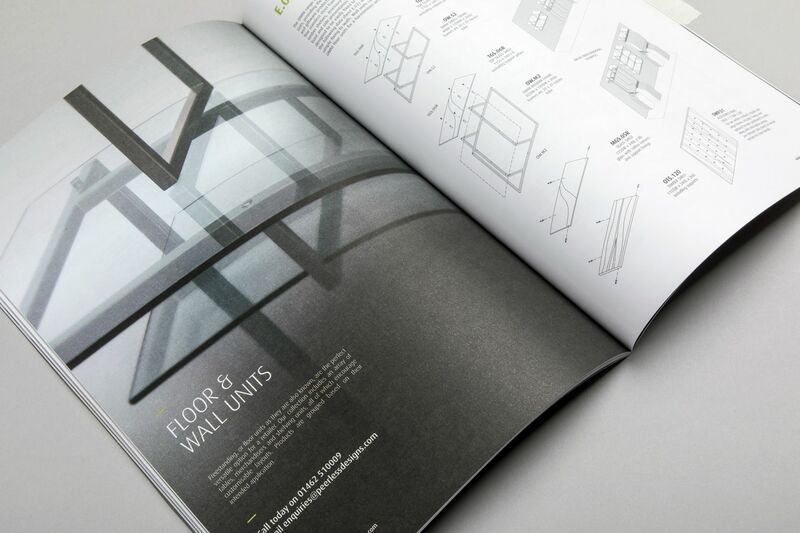 Peerless exhibited at the Retail Design Expo alongside Assigns and we were proud to be asked to help create the graphics for the stand, combined with a mini marketing campaign in the build-up, the design and print of a folded leaflet which was given away on the day, and a follow-up email campaign to everyone who visited on the day. 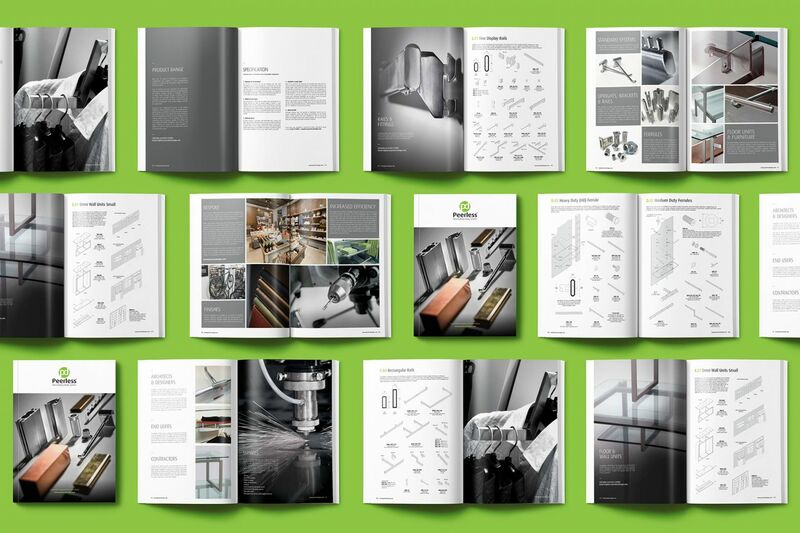 One of our most recent pieces of work involved the launch of a new product, the Fabric Wall System, and included brochure design, email campaigns, artwork template creation and ongoing design support.